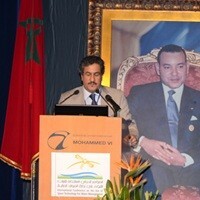 Space technology and water experts representing 42 countries gathered in Rabat, Morocco for the 3rd International Conference on the Use of Space Technology for Water Management which was held from 1-4 April 2014 and attended by the heads of leading international organizations, as well as a number of decision makers, scientists and researchers. HRH Prince Badr bin Sultan bin Abdulaziz, newly appointed Deputy Chairman of Prince Sultan bin Abdulaziz International Prize for Water (PSIPW), visited King Saud University with other members of the Prize Council on 9 March 2014. Applications for the 6th Award (2014) officially closed on 31 December 2013. 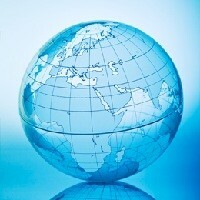 Nominations were received from 47 countries, with many countries represented by multiple nominations. Once again, more nominations were submitted than at any time in the Prize's history. 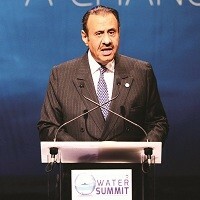 The Prince Sultan Bin Abdulaziz International Prize for Water was a key participant at the Budapest Water Summit which took place from 8-11 October 2013. 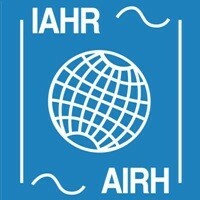 The International Association for Hydro-Environment Engineering and Research (IAHR) and the Prince Sultan Bin Abdulaziz International Prize for Water (PSIPW) and IAHR have entered into a partnership to advance their mutual goal of supporting water-related scientific research worldwide.